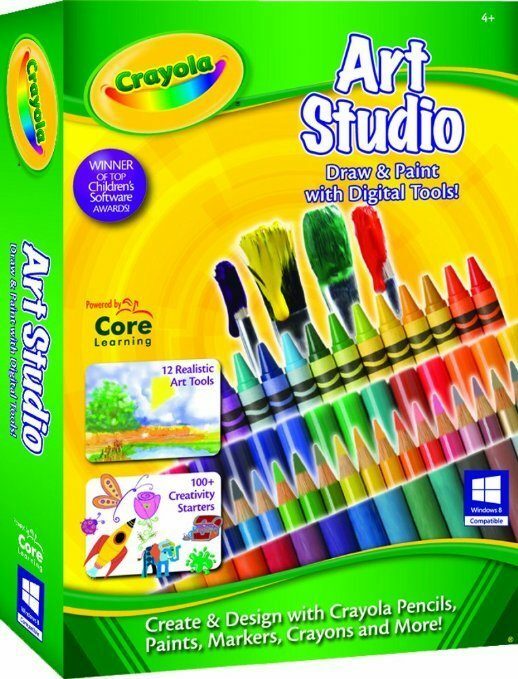 Crayola Art Studio Just $10.99! You are here: Home / Great Deals / Amazon Deals / Crayola Art Studio Just $10.99! You can get the Crayola Art Studio for Just $10.99 from Amazon! Shipping is FREE on orders of $35+ or if you are a Prime member! A special Begin to Draw level helps beginners learn basic computer drawing skills.